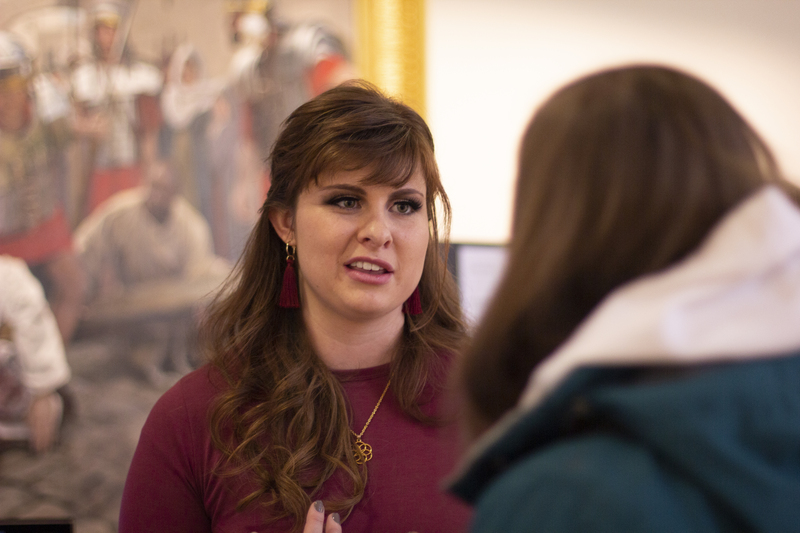 Seniors have long awaited their chance to show BYU-Idaho how they’ve applied their skill set and knowledge into the real world, one of whom is Madison Smith, a senior studying communication. Smith has already helped a floral business come to full bloom. 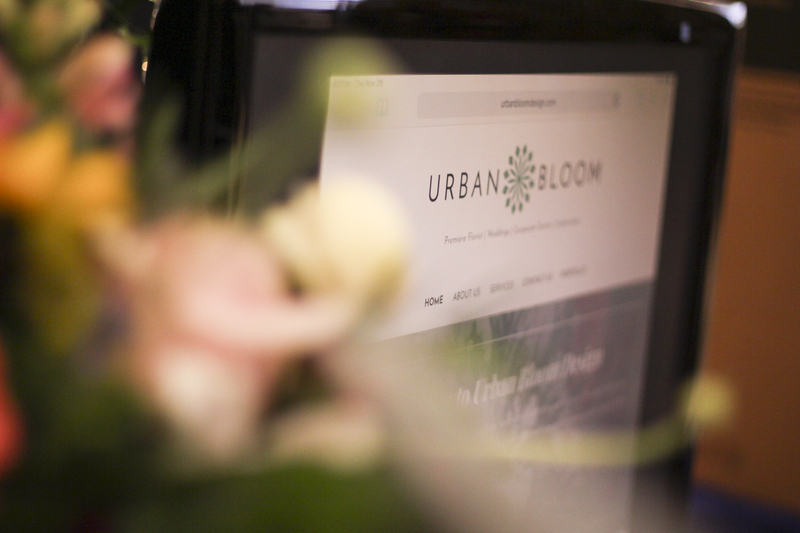 For her senior project, she rebranded and marketed for a florist that has owned her business, Urban Bloom, for 13 years. She was acquainted with this floral business from purchasing flowers for her wedding. This project started a month ago. 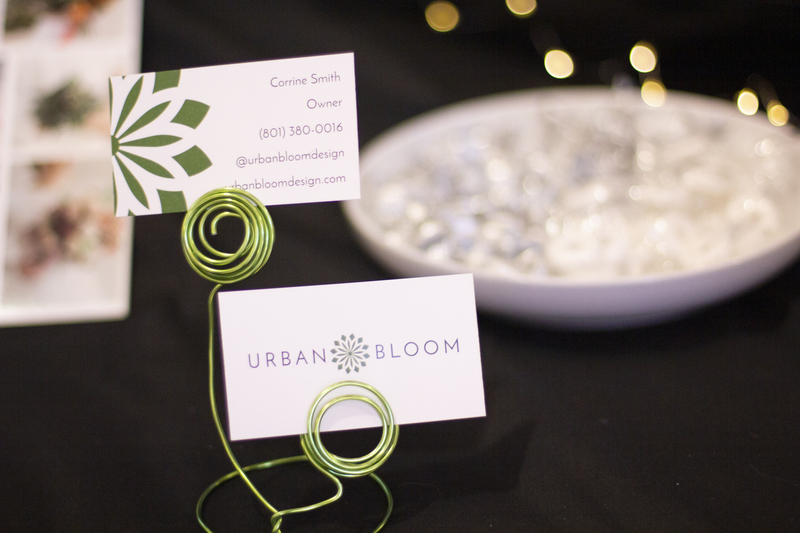 Smith created and manages her Instagram and created a new logo, website and business cards. She came to her client with different options for her new logo, but it wasn’t what her client wanted. Her client wanted something “classic and timeless,” Smith said. She learned more about the real world and how to work with clients. “It was a long process because what I think looks good isn’t always what the client thinks looks good,” Smith said. Smith will be managing her social media throughout the year and is also assisting in designing her display for wedding expos starting in January. “We’re working on brand awareness and trying to get her name out there,” Smith said. 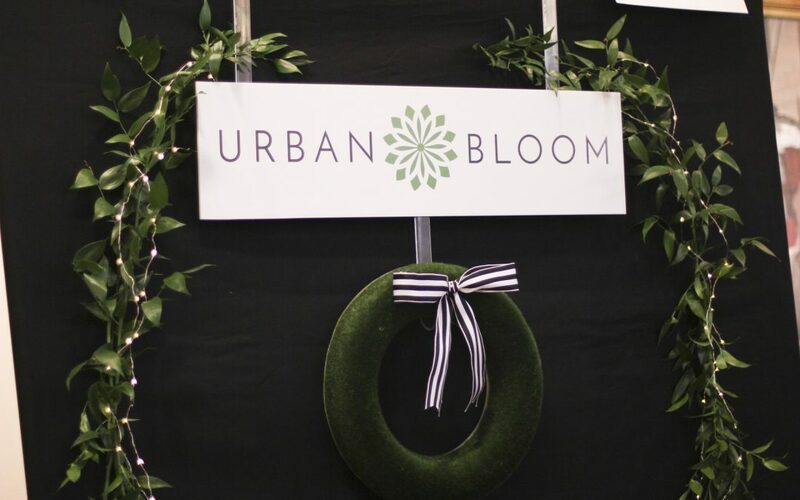 Since working with the owner of Urban Bloom, they’ve had many people start to reach out and show interest in the company.